This was the poster for a musical based on whose life? Tony Blair. This was the poster for ‘TONY! The Blair Musical’ – a satirical comedy on his ten years as Prime Minister of the United Kingdom. It was written and staged in in the U.K. in 2007. 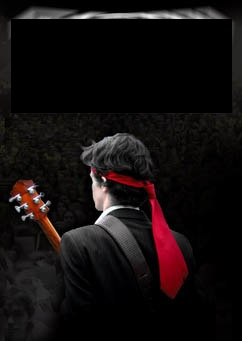 I thought the suit+red-tie along with the guitar made it quite workoutable! Cracked by 7 of you! In order – Thejaswi Udupa, Gaurav, ganesh, Rajesh M, anil raghavan, Rohan, and malcaluffin. Well done! Today’s question comes from Harish Swaminathan, one of Chennai’s leading college quizzers, and most recently winner of the KQA ASKQANCE College Quiz. Identify all of them. Who would best complete this list, and why? 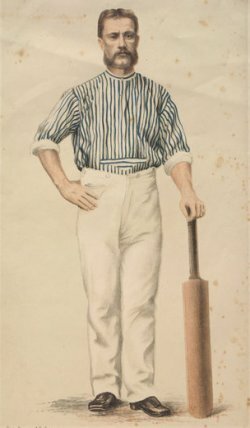 Charles Bannerman (Visual 1), Billy Murdoch (Visual 2) and Andy Sandham (Visual 3) scored the first single, double and triple centuries in Test Cricket. 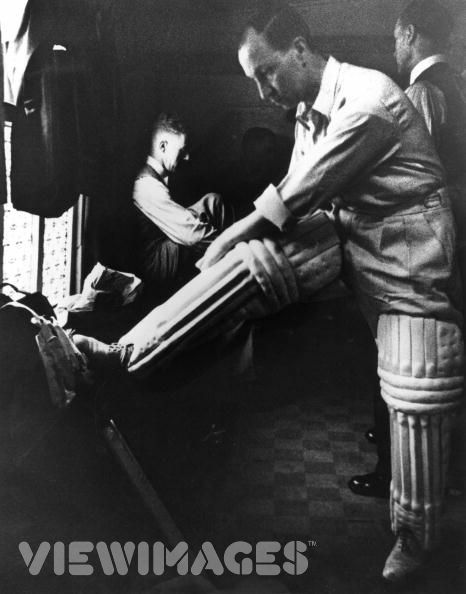 The person who would complete the list, by virtue of having scored the first quadruple century, is West Indies legend Brian Lara. 10 of you cracked it! In order – Arjun Rangarajan, Varun, Thejaswi Udupa, Lord Labak Das, vijaysarathy, Thomas Masun, Aamaadmi, citybank(rupt), Rajesh M, and Chandrakant Nair. Whose statue is this? Which famous structure is in the background? 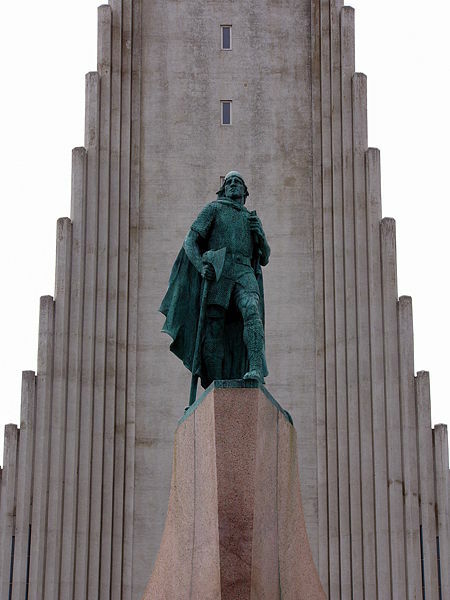 This is a statue of the legendary Norse explorer Leif Eriksson in front of The Hallgrímskirkja in Reykjavík, Iceland. 7 attempts, and 7 correct answers! In order – Thomas Masun, vijaysarathy, Thejaswi Udupa, Arjun Rangarajan, Sumant Srivathsan, Ranjana Ninan, and ganesh. Well done! Visual 1 shows a very scruffy Gregory Peck (*evil grin*) and Visual 2 shows the band ‘Blink-182’. 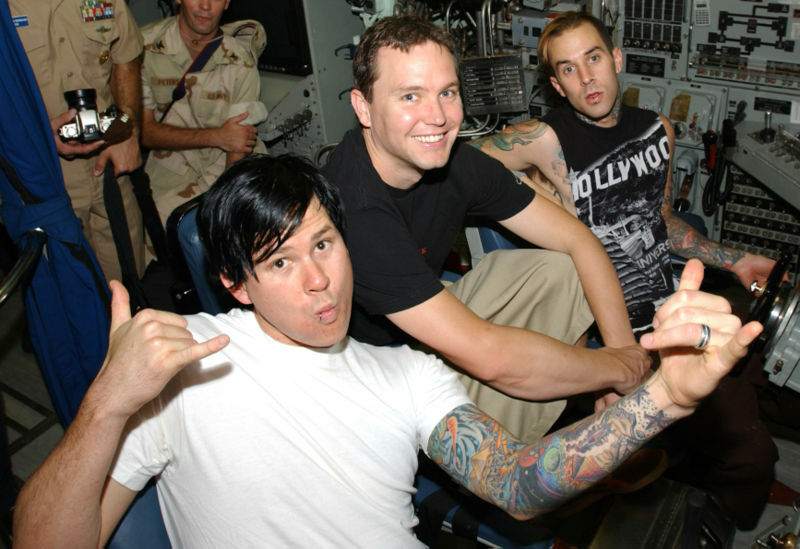 Band members Tom DeLonge and Mark Hoppus founded a clothing brand in 2001 called ‘Atticus Clothing’, named after the lead character in Harper Lee’s ‘To Kill A Mockingbird’, Atticus Finch, most famously played by Peck in the film adaptation. Only two people got it right! In order – vijaysarathy and Gokul. Well done guys!! Almost everyone else went for the ‘Scarface’ connection. 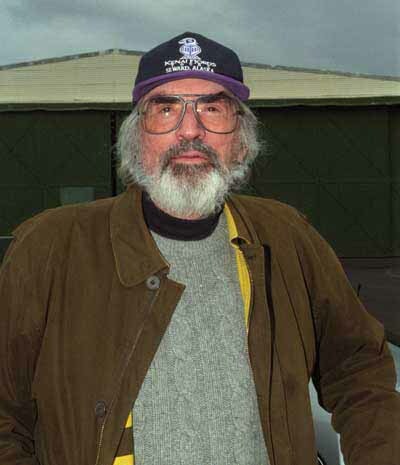 Normally, Brian De Palma would be flattered to have been mistaken for Gregory Peck, but not in this pic, I would think!! 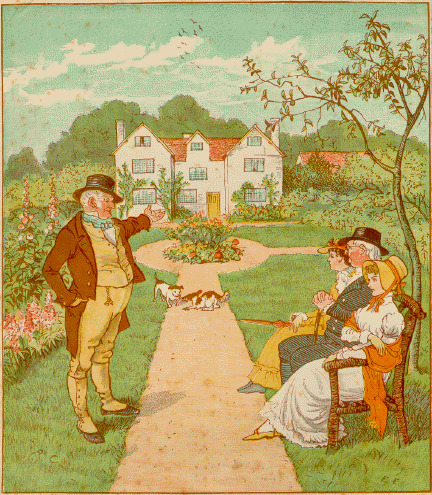 Visual 1 was the cover showing “This Is the House That Jack Built”, a popular British nursery rhyme, first popularized by Randolph Caldecott. 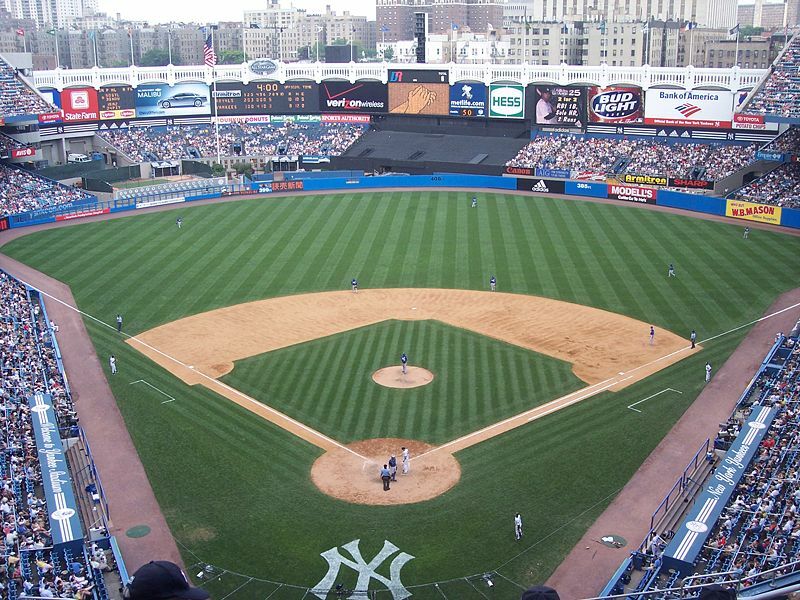 Visual 2 showed Yankee Stadium, also known as ‘The House That Ruth Built’, after Babe Ruth. 15 of you managed to crack it! In order – bobo, Thomas Masun, citybank(rupt), Dinesh, Diwakar Pingle, Thejaswi Udupa, Ludwig, Rajiv Rai, Priya, ganesh, Anil, TKB, Rohan, complicateur, and Arjun Rangarajan. No one got seven, but three people managed to get six answers right – Thejaswi Udupa, ganesh and the ever-present Thomas Masun. 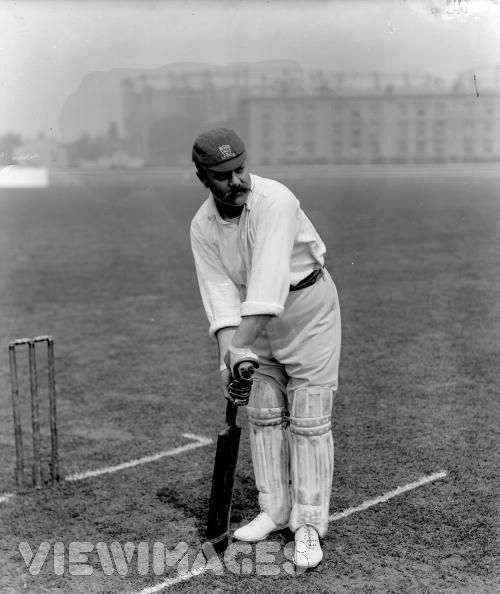 Submitting the answer quicker on more occasions (4) and winning this week’s title, was Thejaswi Udupa. So, presenting the fourth QFI Chennai Super King – Thejaswi Udupa. What does this sculpture commemorate? Also identify its sculptor. 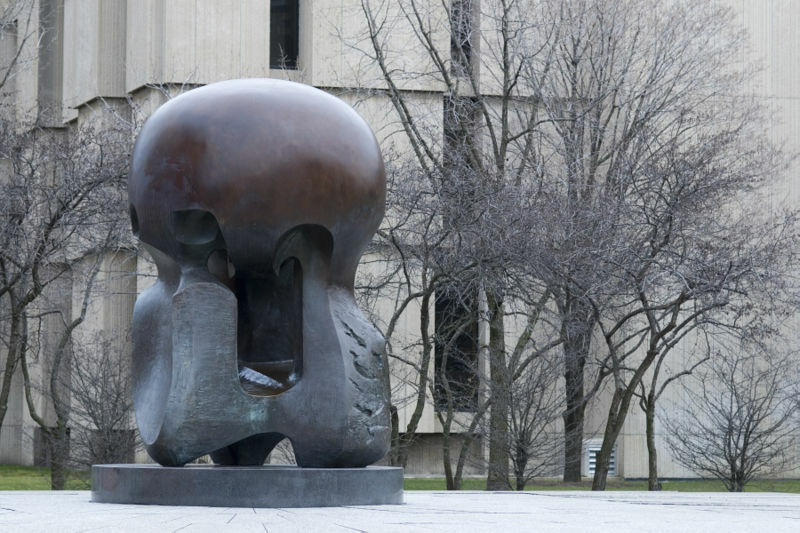 ‘Nuclear Energy’ by Henry Moore, inside the University of Chicago campus at the site of world’s first nuclear reactor, Chicago Pile-1. The location commemorates the exact location where the Manhattan Project team devised the first nuclear reactor to produce the first self-sustaining controlled nuclear reaction. Cracked by 13 of you! In order – CR, Thomas Masun, Diwakar Pingle, ganesh, Thejaswi Udupa, Rajiv Rai, citybank(rupt), Priya, bobo, varmaOne, anil raghavan, malcaluffin, and Vivek. Portrait of whom, by whom? 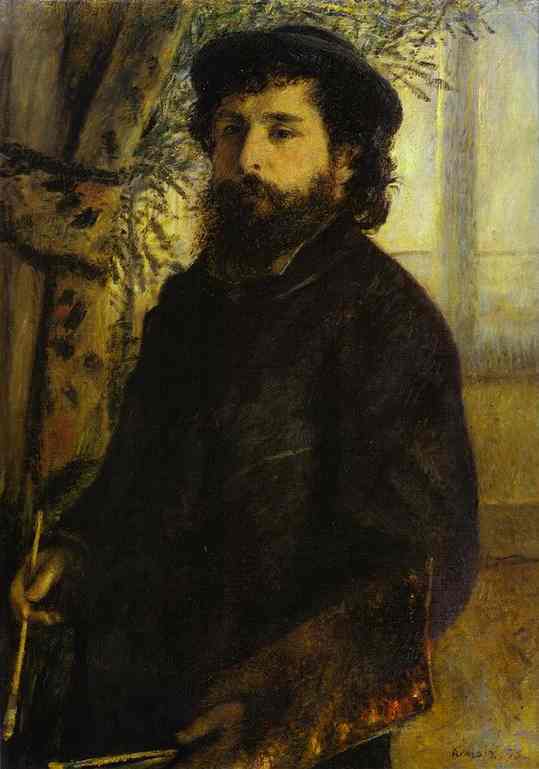 Portrait of Claude Monet, by Pierre-Auguste Renoir. Cracked by 19 people! In order – Thejaswi Udupa, Ram Kumar, Diwakar Pingle, Vivek Cheriyan, ganesh, Giantrun, Thomas Masun, Ashwin, Akila, Vikram788, Mc Neill Ivan S, Rajiv Rai, anil raghavan, citybank(rupt), Apurva, Rohan, BoFi, malcaluffin, and CR.